Ever been confused about what colour to dye your hair? No more worries. 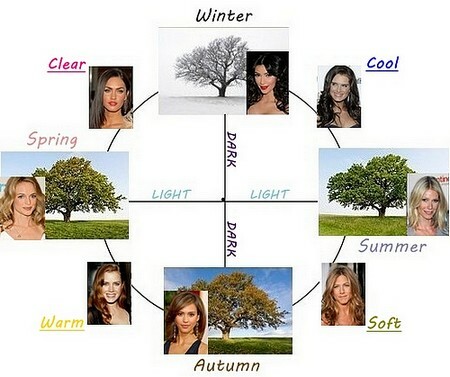 The chart above will help solve all your hair colour issues. I came across this chart on a website and thought i should share it here as it helped me make my decision. Since days are still cold, i decided to go with a warm auburn colour. If you are scared to experiment by going global, you can get either highlights or lowlights, depending on what is your current hair colour. If you have dark hair you can choose caramel highlights and for those who have light or blonde hair can opt for auburn lowlights.